With 2018 coming to close, don’t miss these five underrated 2018 movies now streaming on Netflix! Did you know that Netflix released over 60 original movies this year? From the way they promote their own releases, you may have thought it was less than that (I sure did!). If you take a look at the list of Netflix original movies, you’re likely to find a whole bunch of movies you’ve never heard of. Unfortunately, as Netflix continues to expand their original content, they end up releasing far more movies than they can afford to promote. 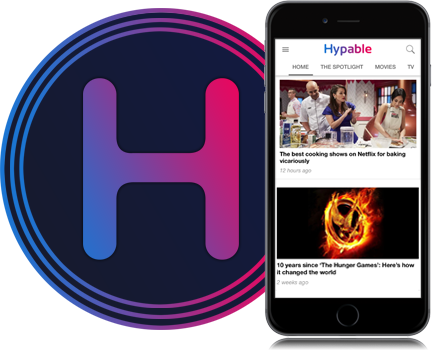 While the quality of their releases varies, these five underrated 2018 movies are worth checking out before the year is up! More than a decade after her previous film The Savages was nominated for two Oscars, writer and director Tamara Jenkins returned this year with Private Life. 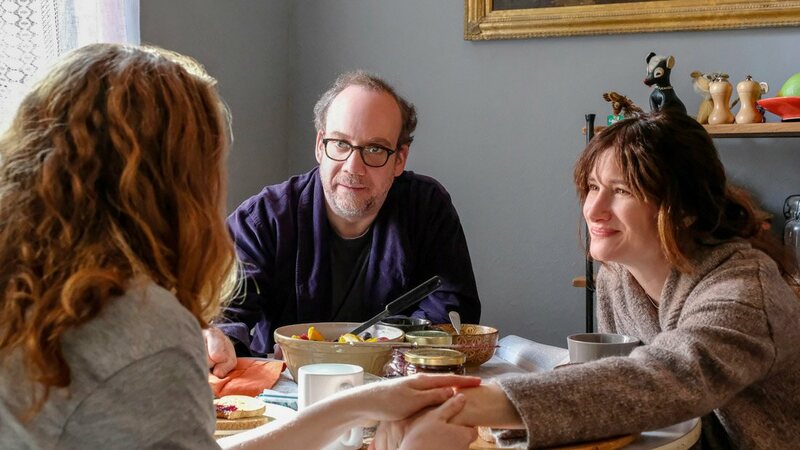 Starring Kathryn Hahn and Paul Giamatti, Private Life follows one couple’s desperate attempt to conceive a child. Their infertility struggles offer the perfect backdrop for the complicated personal relationships, complex identity conflicts, and dark humor that define Jenkins’ previous films. The movie exhaustively details Rachel and Richard’s journey as they work try several different methods of conception, allowing the audience to feel every moment of frustration and joy. Don’t let that deter you; it’s rare to find a film that allows the audience such an intimate look into characters that feel so real. The landscape of the movie changes when their niece Sadie comes to live with them and offers to be a surrogate. Private Life is one the most underrated 2018 movies featuring an awards-worthy performance from Kathryn Hahn. Starring Chris Pine, Florence Pugh, and Aaron Taylor-Johnson, Outlaw King is a rousing medieval epic full of style and ambition that feels rather out of place on Netflix’s platform. Netflix may not have given Outlaw King a theatrical release, that doesn’t take away from the sheer size and scope of the movie. The movie tells the story of Robert the Bruce who, after being crowned King of Scotland, is forced into exile by the English monarchy. Determined to reclaim the throne that is rightfully his, Robert leads an army of outlaws against the English. After a muted response at the Toronto International Film Festival, Outlaw King was unceremoniously released on Netflix. 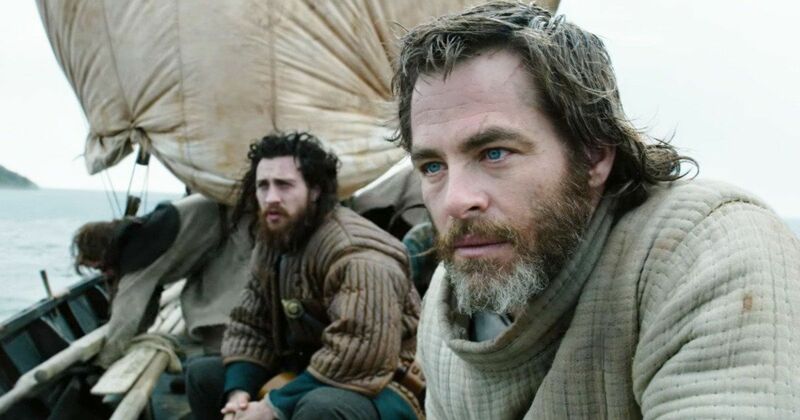 With Chris Pine giving his best performance to date, Outlaw King is an underrated 2018 movie worth checking out. One of the best movies, or at the very least one of the most interesting movies of the year is Orson Welles The Other Side of the Wind. Yep, you read that right. Orson Welles, who died in 1985, has a new movie out this year. Want to know how it was made? Curious why it took so long to be released? Wondering how the movie was completed more than 30 years after the director’s death? Time to watch They’ll Love Me When I’m Dead. 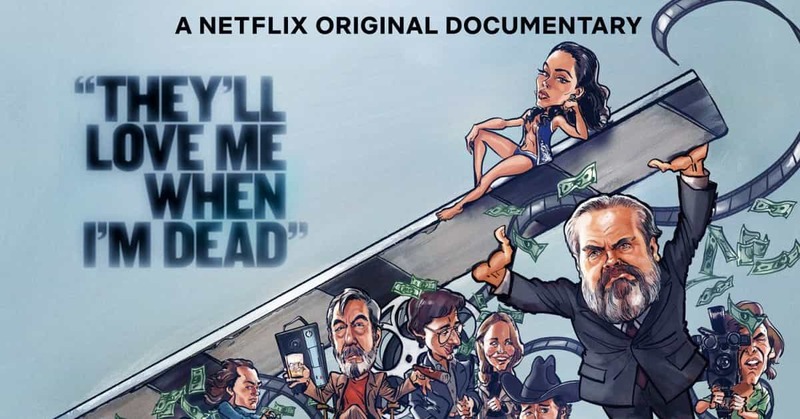 Both The Other Side of the Wind and They’ll Love Me When I’m Dead were released on Netflix on November 2. While the former is easily one of the year’s must-see movies, it’s worth also checking out the the latter – a documentary about the making of Orson Welles’ final movie. Including interviews, both new and old, with actors, crew members, and more, They’ll Love Me When I’m Dead pieces together the long scattered pieces of Welles’ unfinished production, making it an essential viewing experience. From the director of Green Room and Blue Ruin comes Hold the Dark, a movie a wolf expert who is recruited to investigate a pack of wolves that killed three children. Hold the Dark comes less than two years after Jeremy Saulnier’s horror movie Green Room impressed critics and audiences alike. 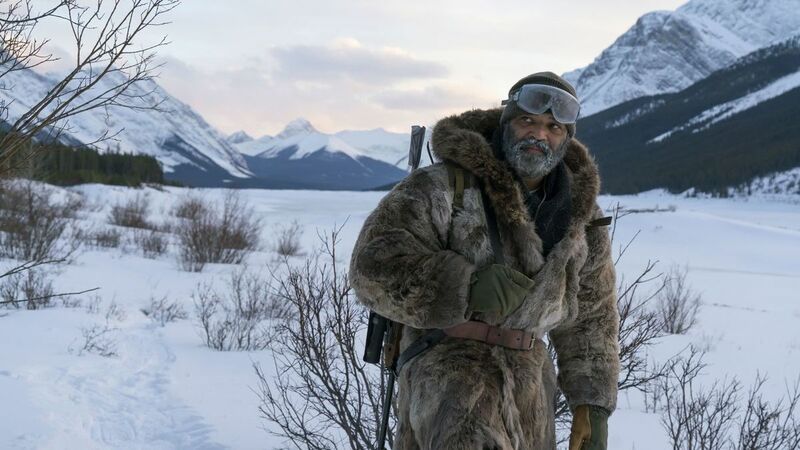 While Hold the Dark is definitely more challenging movie, it demonstrates Saulnier’s ambition and talent. Set in a remote Alaskan village, Hold the Dark is an intensely atmospheric film that stays true to Saulnier’s penchant for extreme violence. While Hold the Dark is still distinctly a Saulnier film, it’s more mysterious and less revealing than his previous movies. It’s unfortunate that Hold the Dark got the short end of the Netflix treatment, but it’s worth checking out as one of the most underrated 2018 movies. In the 22 years since writer and director Nicole Holofcener’s directorial debut Walking and Talking was released, she’s steadily carved out a space for herself in the American indie film scene. Her previous movie Enough Said features James Gandolfini’s final performance. This year, her movie The Land of Steady Habits premiered at Sundance before making its way to the Netflix graveyard. 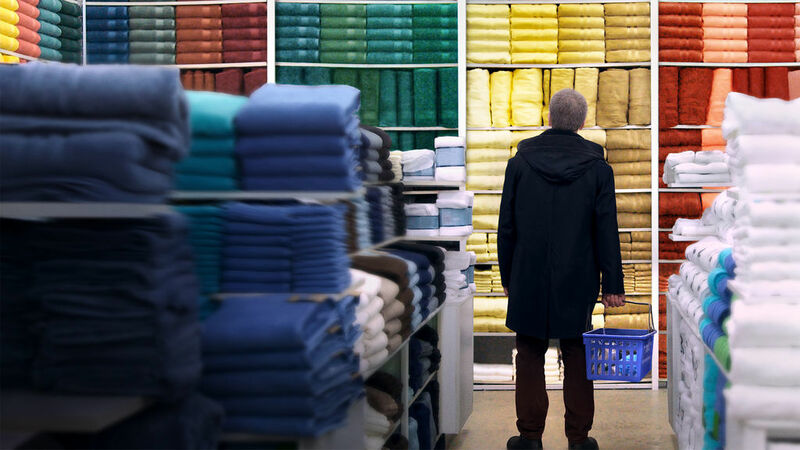 The film stars Ben Mendelsohn as a man in the midst of a mid-life crisis, forced to reconcile his self-destructive behavior and the impact it’s had on his personal relationships. This may sound like a terrible premise for a movie, but Holofcener’s quick-witted writing and keen emotional acumen make this one of the most underrated 2018 movies.